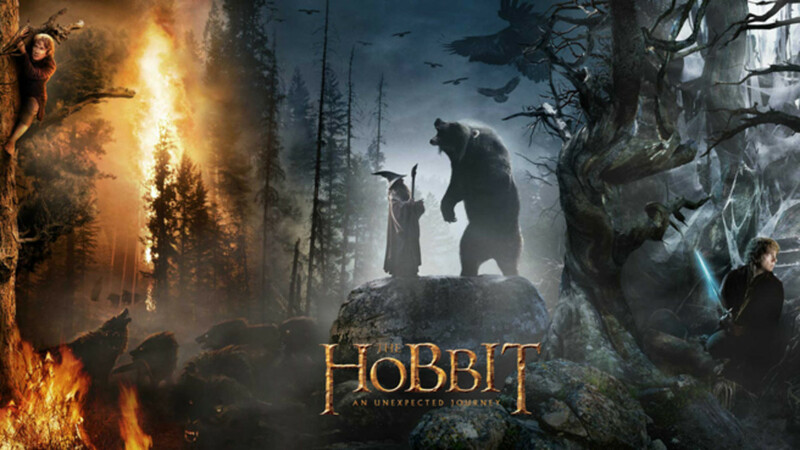 The first two stages of Bilbo's journey as the hero of The Hobbit have come to a close. In Part 1 of this sequence, "Departure", Bilbo was called to adventure, refused the call, found himself committed to the dwarves' quest, met his first obstacles, and found himself in a little bit of trouble. 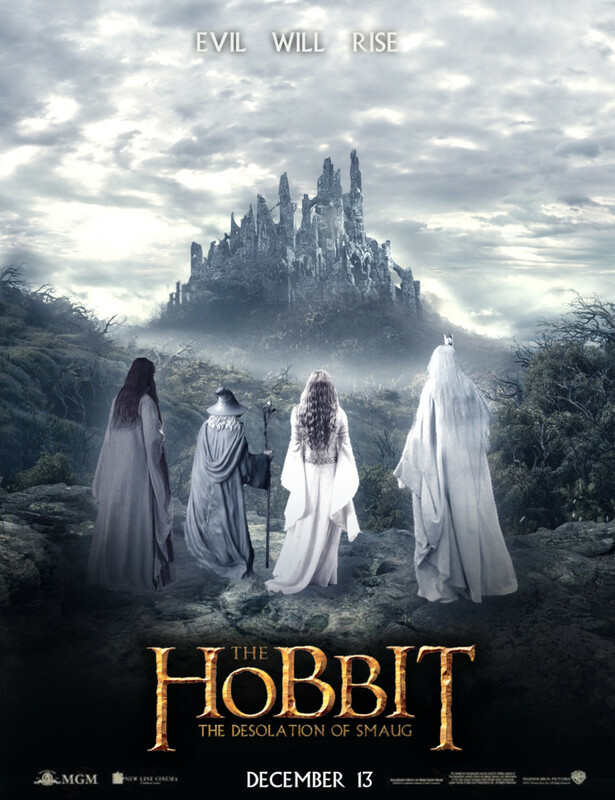 In Part 2, "Initiation", Bilbo embarks upon his "road of trials", falls upon the magic ring, uses that ring to get him out of sticky situations, faces the ultimate confrontation (Smaug the dragon), and finally outlasts the Battle of Five armies, where he says farewell to one of the stories lead characters before preparing to return home. That is where we pick up with Bilbo Baggins, in Stage 3: The Return. Whereas stages 1 and 2 of his journey follow the Campbellian cycle of the hero somewhat closely, I have found the phases of his return to differ from the classical components of a hero's return cycle. 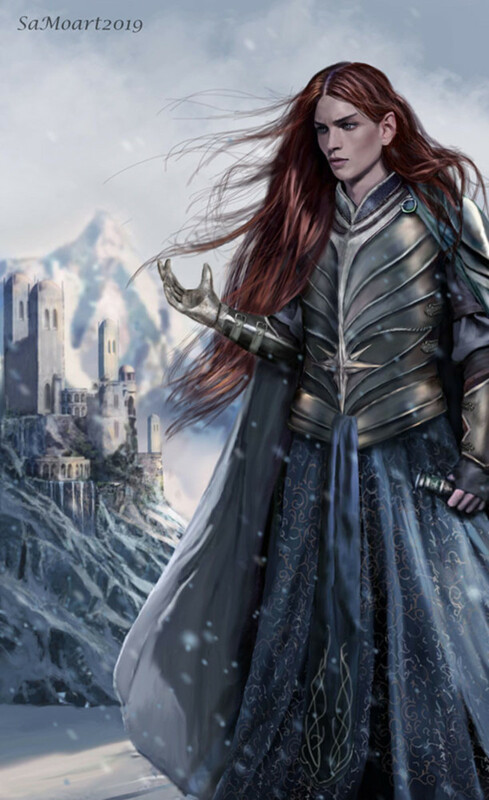 In many legends or myths that incorporate the cycle of the hero, he or she finds it difficult to return home, much like they once found it difficult to leave at the beginning of the tale. They have found their new world to be enlightening and blissful, and may in fact no longer to desire to return to their original setting. 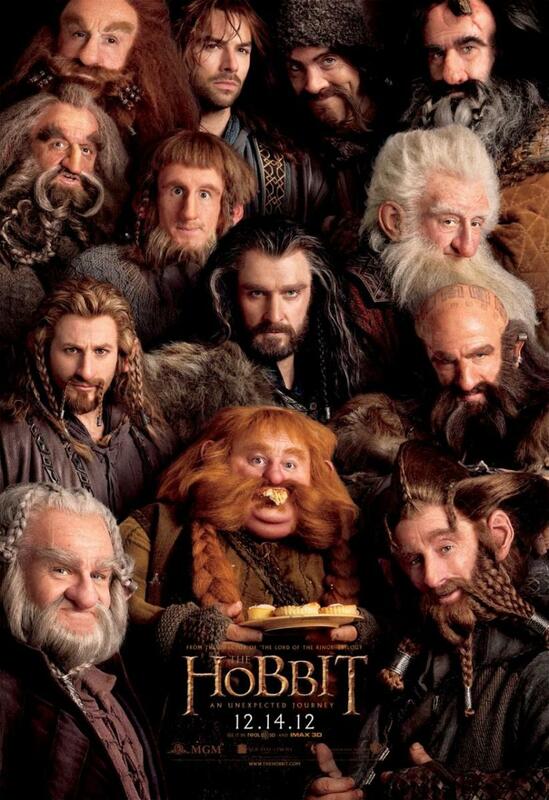 This is not so with Bilbo Baggins. In fact, this could not be further from the truth. Though he has perhaps grown accustomed to life on the road and the threat of conflict, the true Baggins never fully flees from him. This becomes evident when, upon his return trip home, he is resting in Beorn's house and thinking about sitting once again in his armchair. Perhaps that is what makes Biblo's heroic cycle special when held up to those of other heroes, classical and contemporary. The deeds he performs and the events he is a part of fail to change him. At the end of the tale, he is as adoring of simple comforts as he was at the beginning, if not with a brand new appreciation for them. In many classical tales depicted the hero's journey, this stage finds the hero on a return trip that is just as magical and adventurous as the road he or she took to get to this point. Oftentimes, the supernatural entities they have either been paired with or fighting against are in hot pursuit of them, for they have laid claim to some kind of material object against the will of either a god or evil spirit. Though Bilbo returns home with the ring, on top of other treasures, there is no stage of his return trip during which he is pursued or chased on by forces of evil. Very much like Frodo's return trip to the Shire in The Return of the King, his homeward road is broken down into several quaint and unthreatening stages. He returns to Rivendell with Gandalf for a bit of rest and recovery, then to Beorn's cottage once again, revisiting all the small abodes in which he stopped on his way to Erebor. As mentioned in Stage 13, if only slightly, Stage 14 depicts the hero requiring a bit of supernatural and/or powerful assistance to get back home, just as he or she required to pass along their road of trials. Very much like the returning structure in The Lord of the Rings, characters begin to shed away from Bilbo and Gandalf's side in almost exactly the reverse order by which they joined them. Every step of Bilbo's return journey from Erebor is beside Gandalf, who leads him back to Rivendell during which Elrond and the elves provide Bilbo with magic in order to help him recovery from his wounds and weariness. There he reclaims full strength, and sets back on the road with Gandalf where they eventually reach the comforts of Beorn's cabin. Once all Bilbo's supporting cast are back in their original locations, he returns to Hobbiton, at last, with Gandalf alone. Once back in his or her original setting, the hero sets about incorporating his or her lessons learned from their quest into their normal life. If they are the charitable sort, they also attempt to share their newfound special wisdom with the rest of the world. Bilbo does not have the opportunity to greet anyone, bask in the comfort of his home, or spread the knowledge he gained on his quest. Instead, he returns to find a grand auction, the feature of which is not only his home, but all of his possessions as well. Though he is quick to put an end to the auction, recovering many of his valuables in the process, the hobbits of the Shire never fully admit Bilbo into their circle again, and view his adventures with only skepticism. 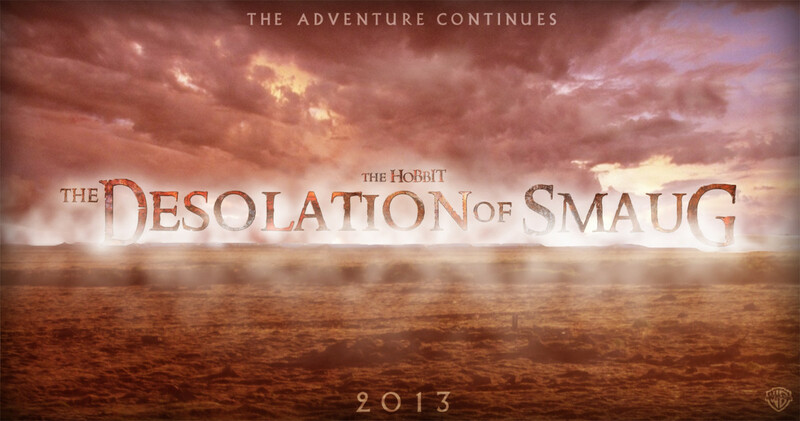 Check out The Desolation of Smaug, in Theaters December 2013! Here, it is evident that the hero has become competetent in both his or her natural and, for lack of a better term, unnatural worlds. Bilbo, though he is not fully accepted by the hobbits like he once was, is still allowed the simple comforts that Bag End has always given him. He is very much returned to his former ways: his tea-kettle, his pipe, his pastries and meats, and does not mind being neglected by his fellow hobbits. If anything, this only adds to his much-deserved peace and quiet. 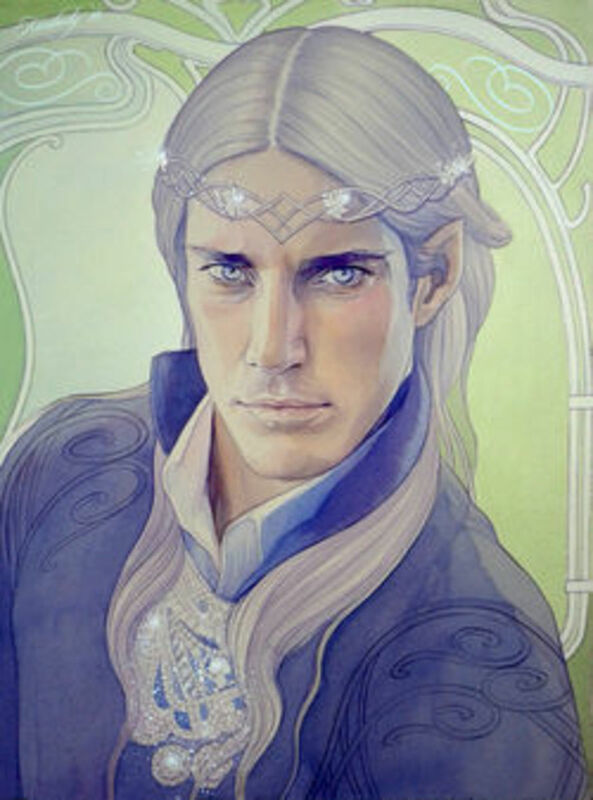 And, considering the fact that he has the occasional wizard, elf, and dwarf paying him visits, the company of other hobbits begins to fall further from his interest. In many ways, his "unnatural" world at the end of The Hobbit becomes as much a part of his "natural" world as Bag End itself. At the culmination of the hero's journey, he or she is excluded from the fear of death, and gain, what has been called, the "freedom to live". They are no longer anticipatory of the future and no longer regretful of the past. Bilbo's task is done. He accomplished what he set out to accomplish and is finally allowed the peace and quiet comforts of his home. Though many examples of this seventeenth and final stage are biblical, i.e. Christ's mingling in the natural world following his resurrection, this stage of Bilbo's journey is depicted simply as him being, at last, at peace. Oh, and sitting atop a gold-mine. This concludes the three-part installment of The Hero's Journey in Tolkien's Hobbit. I thank you for having followed, and sincerely hope you enjoyed my analysis!